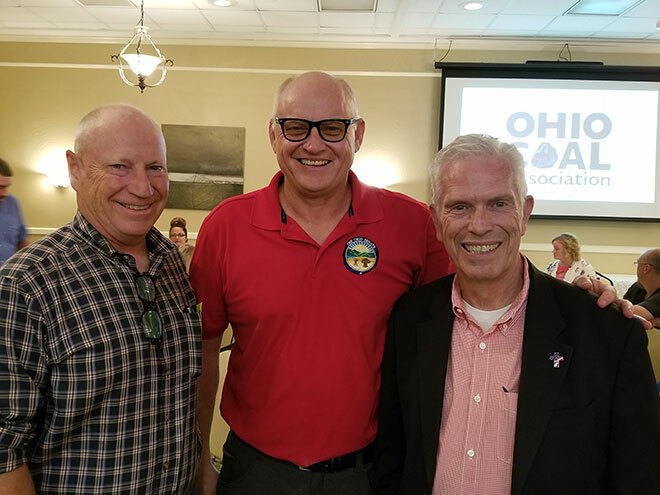 On October 8th the Ohio Coal Association hosted its annual Political Action Committee (PAC) auction at Undo’s restaurant in St. Clairsville, Ohio. Over 150 guests attended the dinner and auction. 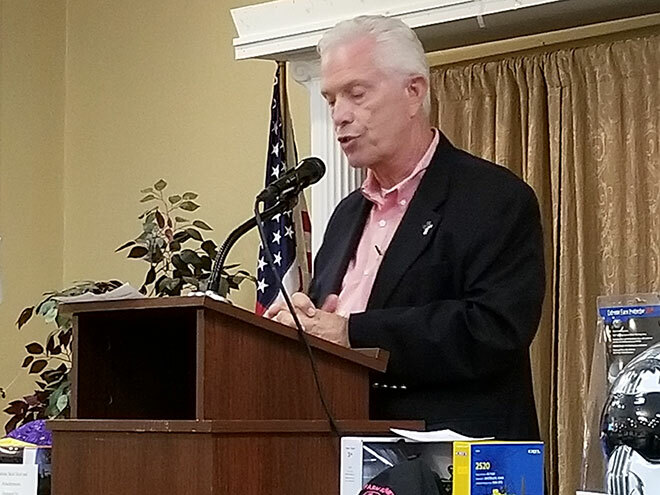 Congressman Bill Johnson who represents Ohio’s 6th District was the guest of honor and provided an informative and encouraging discussion of the need to preserve the Ohio Coal Fleet and of the events and progress being made in Washington, D.C. The Auction itself was quite successful with several spirited bidders. The proceeds raised at this event provides the funding necessary to advocate for Coal in Congress and the Ohio General Assembly. These dollars allowed the Ohio Coal Association to be very active in the November Elections and the results speak for themselves. The entire Republican statewide slate of candidates were elected and majorities were returned to both the Ohio House and Senate.